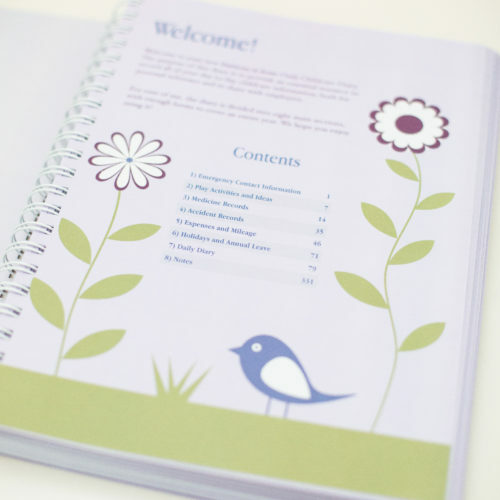 Written by Norland Nanny Frankie Gray, the Harmony at Home Daily Childcare Diary perfectly suits Nannies and Childcarers working in a home setting. 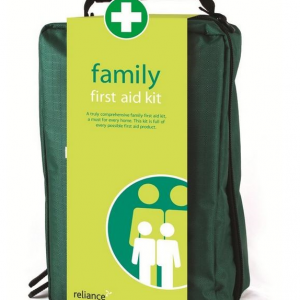 Providing a daily record of adventures, plus play and activity ideas, medical and accident forms. 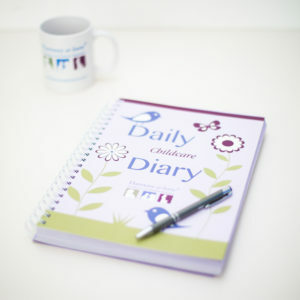 There are enough Diary record sheets for a whole year, and annual leave calendars up to 2020. 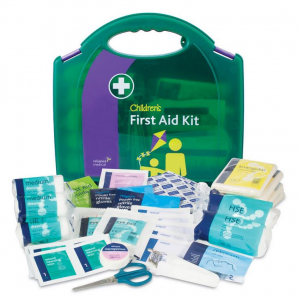 Making an ideal gift for a new employee, and for professional nannies and childcarers a way to record important information about the children in their care. Harmony at Home Limited, All Rights Reserved 2016.